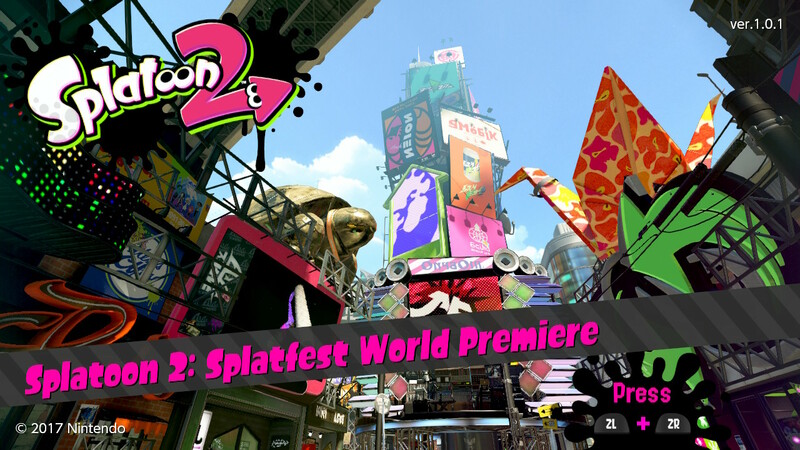 In this post, you will find everything there is to know about the Software updates for Splatoon 2: Splatfest World Premiere (originally released on July 5th 2017 in North America, and July 6th in Europe and Japan). NB: this post is for the Software updates for Splatoon 2: Splatfest Premiere. 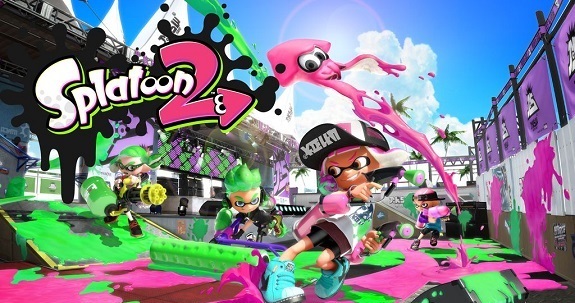 If you’re looking for updates for the full Splatoon 2 game, click here! If you’re looking for the Content updates and events for the full game, click here! How to download updates for Splatoon 2: Splatfest World Premiere for the Nintendo Switch? To check that you have the latest version installed, simply launch the demo: you should see the right version number at the top right corner of the title screen (in that case, Ver. 1.0.1). You can also press + or – after selecting the game in the Home Menu, and check out the version number on the Options page, just below the game’s title. Additional notes: unfortunately, Nintendo doesn’t specify what this update changes, but it’s quite likely it consists of various bug fixes and last-minute adjustements. One thing’s for sure, though: you do need to download it first before you can take part in the Splatfest, so better do so asap!